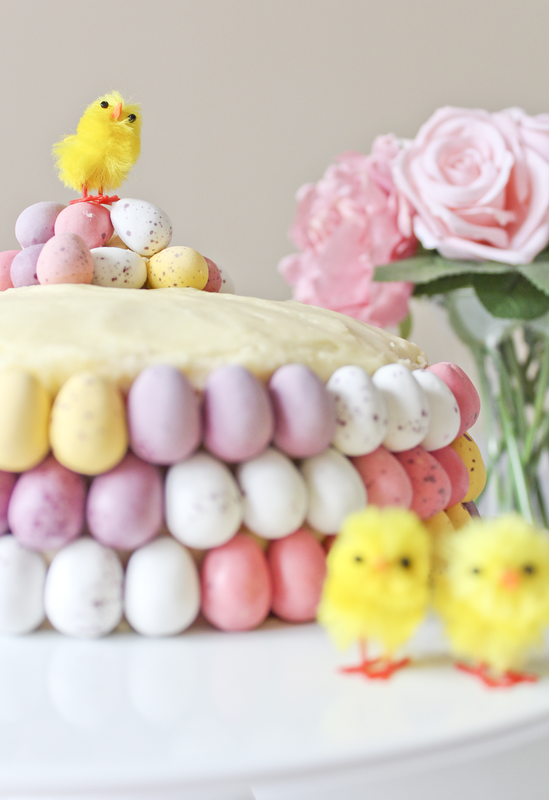 At the weekend I donned my baking hat (and readied the fire extinguisher) to do some Easter baking that is a perfectionists dream. 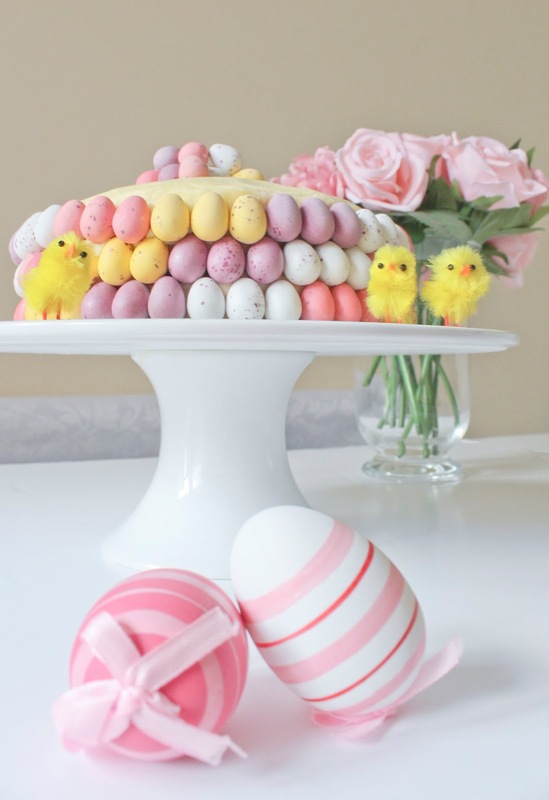 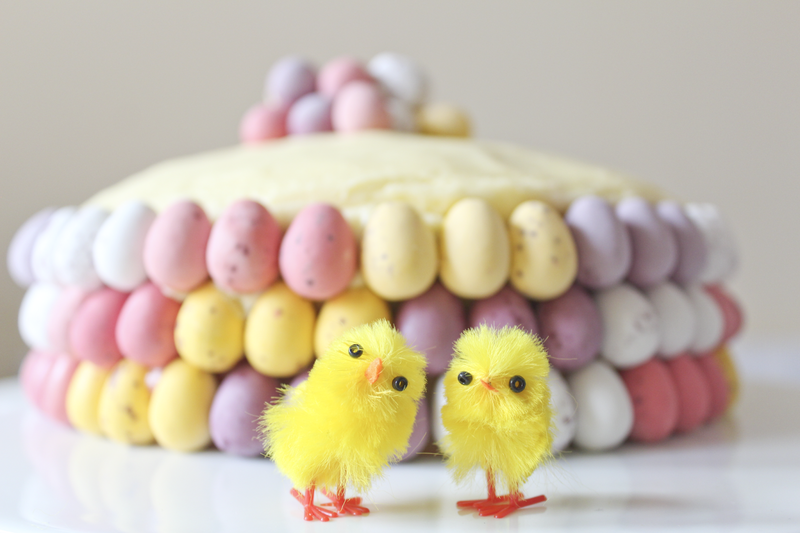 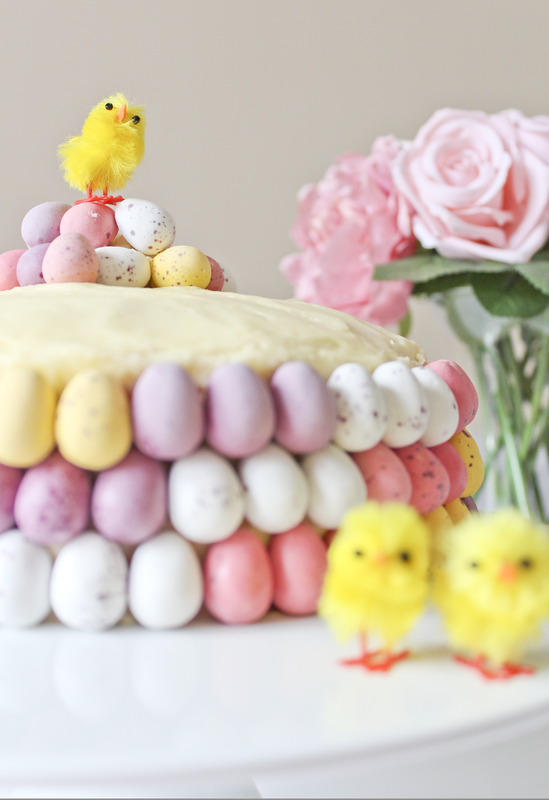 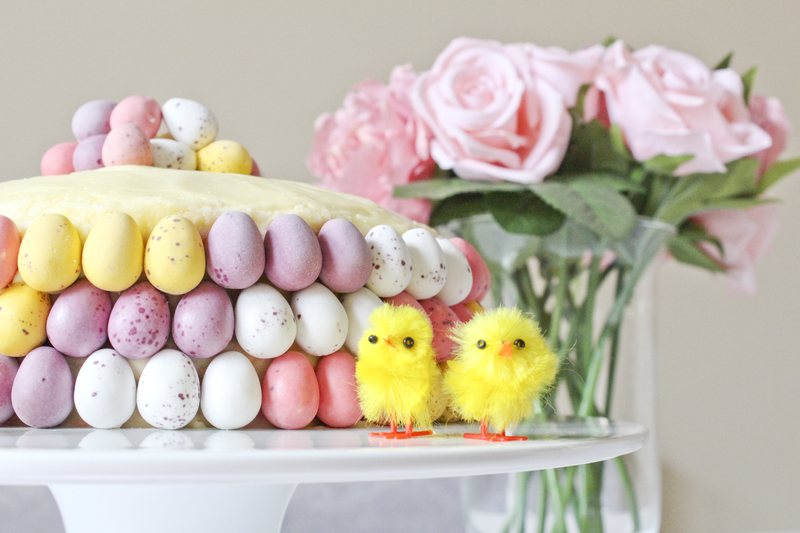 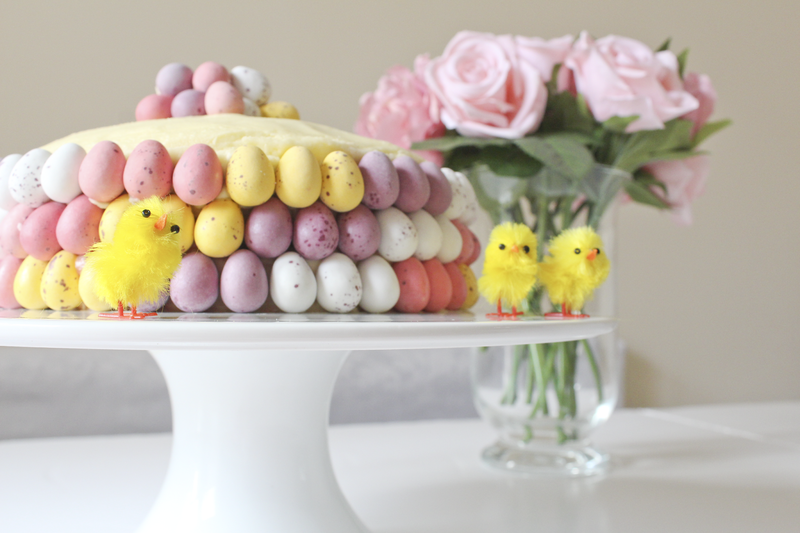 I took inspiration from this delicious image on Pinterest and stocked up on Mini Eggs to create my own tasty version. 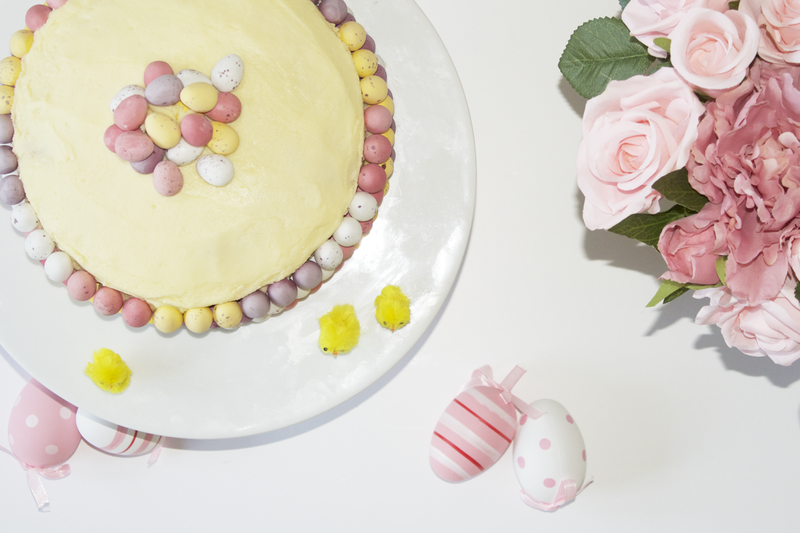 I whipped up a batch of butter icing and scooped a heap into the centre along with a generous dollop of strawberry jam. 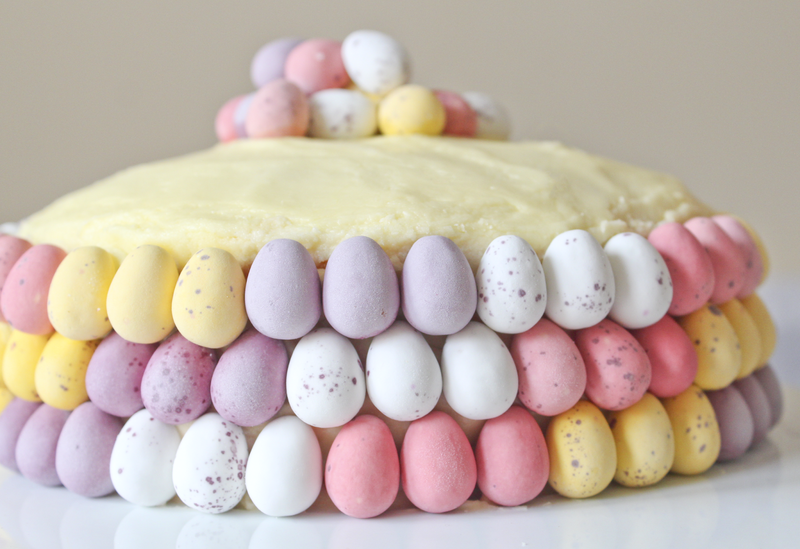 Then I smothered the entire cake with the rest of the butter icing and went to town with the Mini Eggs. 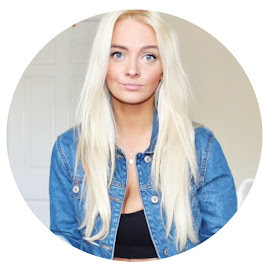 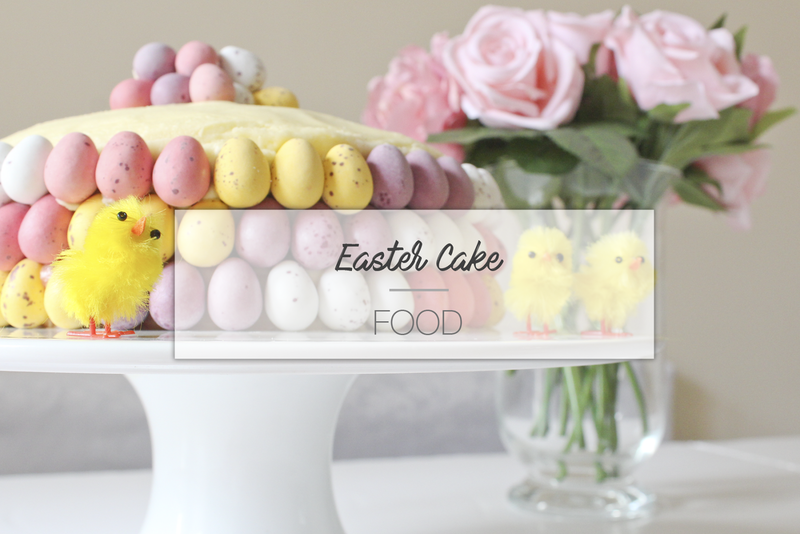 Let me know if you give this a go and I hope you have a lovely and chocolate-filled Easter.